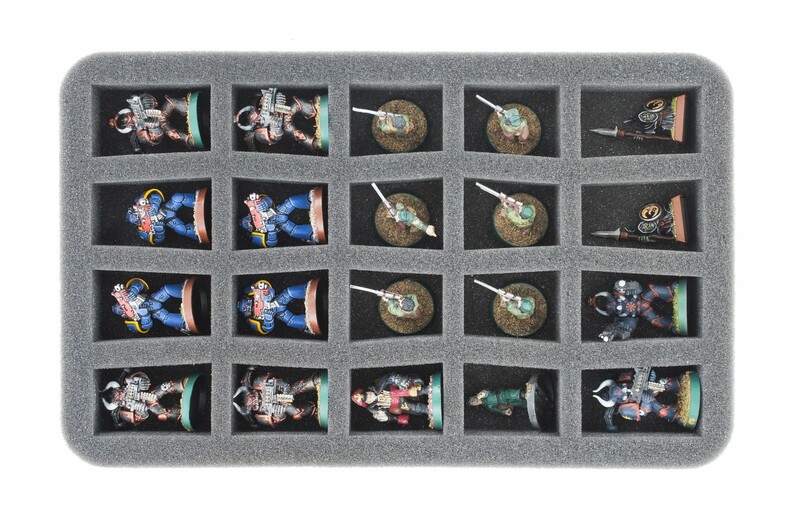 Half-size Figure Foam Tray with 20 slots for The Walking Dead: All Out War Miniatures Game Core Set. 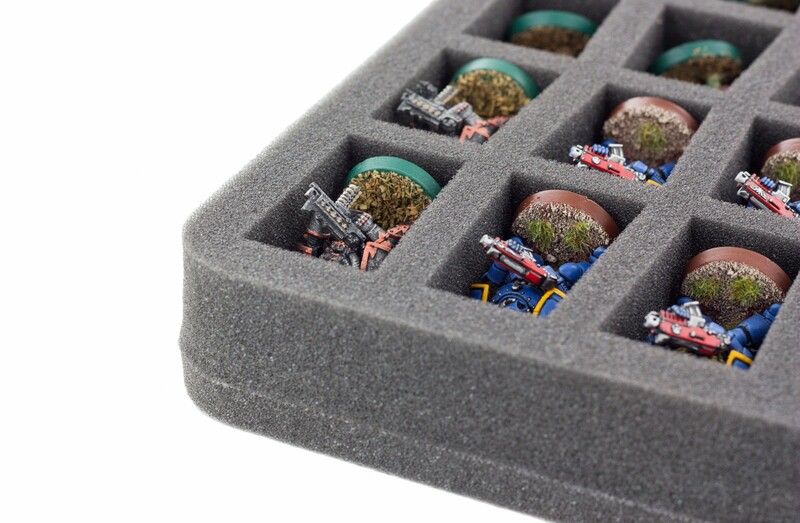 20 slots for The Walking Dead: All Out War Miniatures Game Core Set. 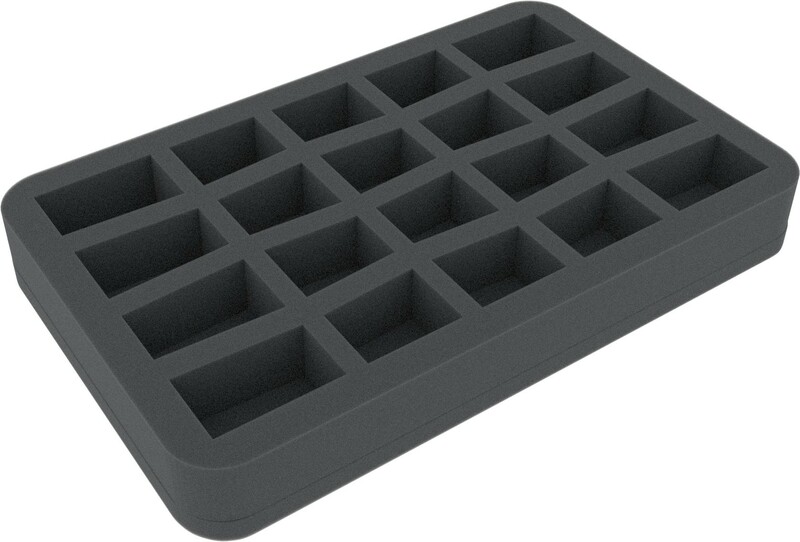 ​The 35 mm depth of the foam is result from 10 mm foam base and slot foam tray with 25 mm effective depth.